We as bloggers have a lot of roles to complete from photography , blog design and tackling social media to only name a few. It can be hard to be an all rounder especially when your blog relies all on you. I personally feel like on my blog my ascetics is my strongest point and my writing and content is something which I am always trying to improve to make it the best it can be. It's not easy keeping all of these different aspects of blogging at the same equal standard as naturally we are stronger at certain things but changing one or two of your blogging roles can really help you and your blog. Photography - a topic which a lot of people struggle with especially during the winter. A few changes you can make to improve your photography is simple things like increasing your brightness when editing your images , take multiple photographs to make sure you get the best possible picture and a personal one but I like to preview my photographs on my blog before I put them live to make sure they look fine and fit in with my blog. Blog design - it can be very frustrating when you can't get the HTML code to work for your blog believe me I know far too well. Simple things such as changing your font or layout of your blog can really help your mindset and outlook. The most important thing to do if you can't get your blog design to work out then just walk away and come back to it , frustration leads no where. Content - a topic which is very personal and can only be decided by you , things I think help me tackle my content to make sure I produce the best outcome is write about what I love so it truly reflects on your writing and only write about something when you want to as I'm sure you don't need any extra pressure. Social media - when it comes to making sure that all my social media sites know everything that is going on with me and my blog I'm not very good I tend to forget or don't want to be bombarding people with links but what I've learnt is you kind of have to. When I say this I don't mean spam but a few times a day can really help your blog. Also handy tools such as Tweekdeck can let you schedule some of your tweets to lighten the load. 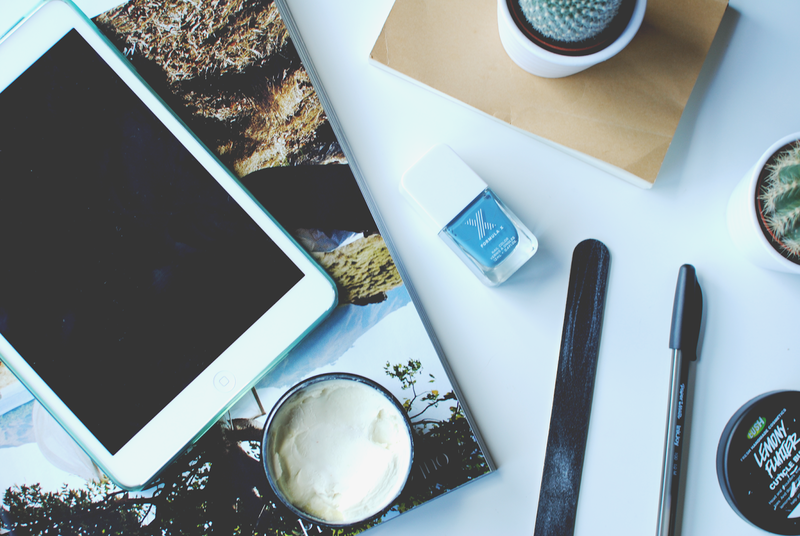 How do you tackle your blogging roles ? Great advice - I feel like I'm good with the content but pretty poor with anything else.